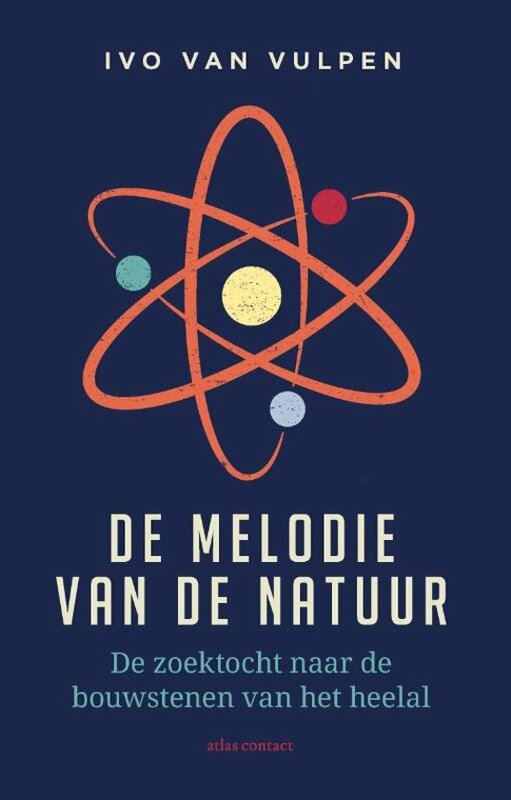 NWO-I is raffling three copies of "De melodie van de natuur"
The book by particle physicist Ivo van Vulpen (University of Amsterdam-Nikhef), "De melodie van de natuur", was published in March. 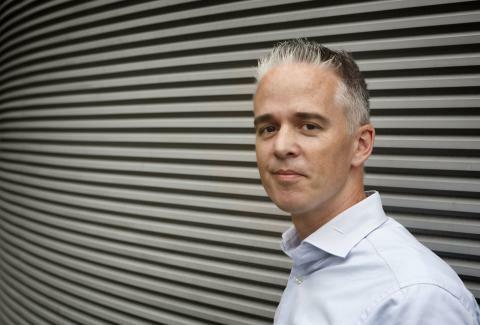 In his book he describes the search for the building blocks of the universe. The publisher emphasises that this book is for non-scientists who do not want to be treated like children. Curious about Ivo van Vulpen's book? NWO-I is raffling three copies of the book. Send an email to info-nwoi@nwo.nl before 15 June for your chance to win a copy.